Hi there! 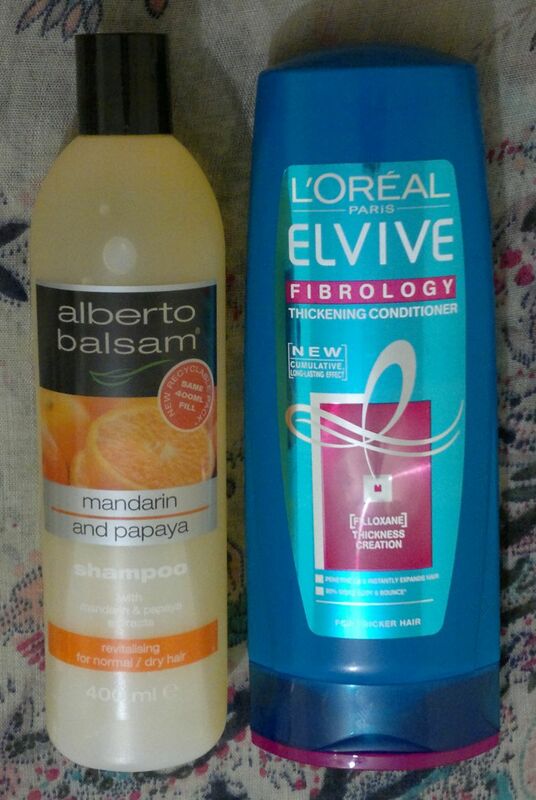 Today’s post is about Alberto Balsam’s Mandarin and Papaya shampoo and conditioner. These two products are aimed at people with normal or dry hair. 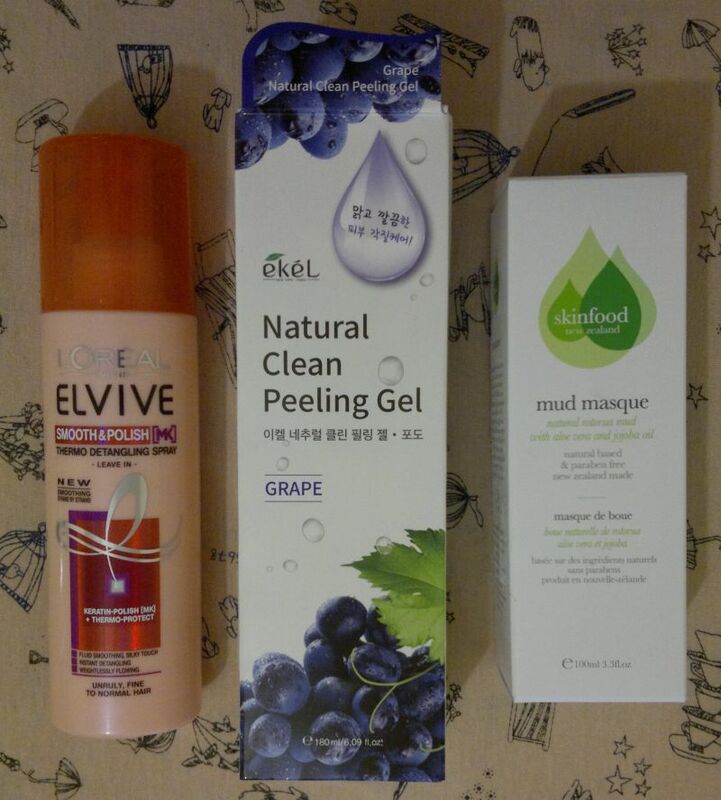 I’d like to think of my hair as normal, so I thought these products would be perfect for me to try. And I’m not disappointed at all. Here’s why. The shampoo is great. It smells fresh and fruity and it cleanses my hair and my scalp nicely. The shampoo is powerful, but gentle. Great stuff! The conditioner is just as nice. It detangles my long curls without any problems and without weighing my hair down. And it makes my hair feel super soft and silky. I love it! 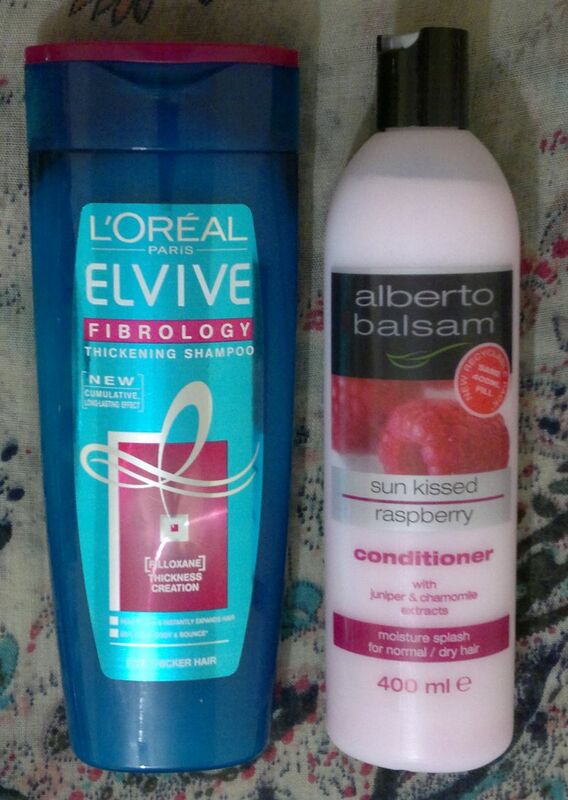 I think this shampoo / conditioner combo is much better than some of the branded stuff out there. It’s not as good as Herbal Essences’ originals line, but it’s definitely better than most of Garnier’s offerings. Alberto Balsam has recently revamped its entire line. And apparently they ‘improved’ the formulas. So I will have to check what exactly they’ve changed and if the new formulas are as good as the ‘old’ ones. 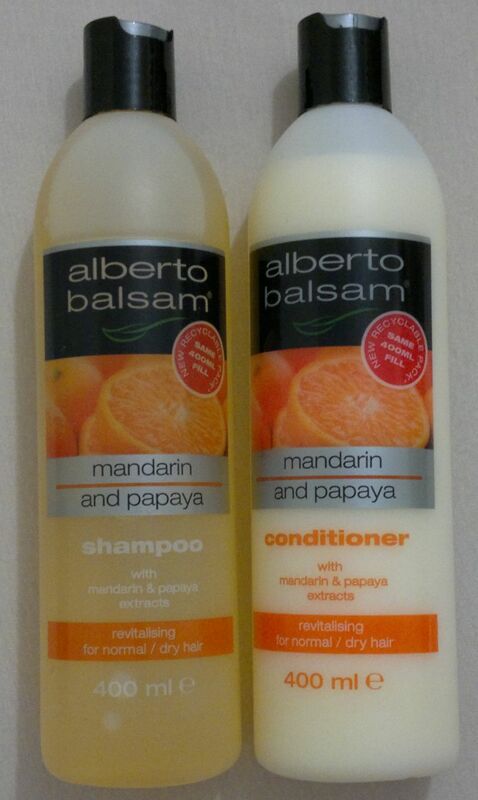 If they are, Alberto Balsam’s Mandarin and Papaya shampoo and conditioner will become beauty staples! 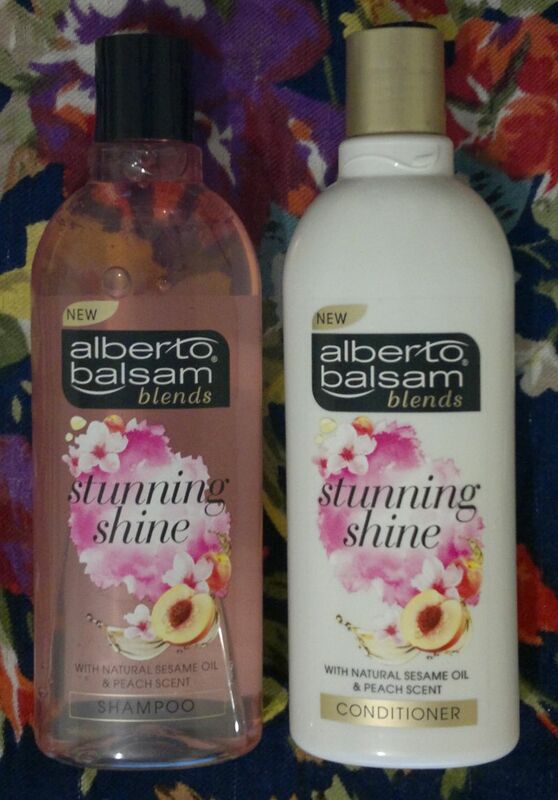 Alberto Balsam’s shampoos and conditioners are available for £1 each. The old bottles are 400ml, and the new ones are 350ml – but that’s still great value. Hi there! Earlier this year I have rediscovered Alberto Balsam products. 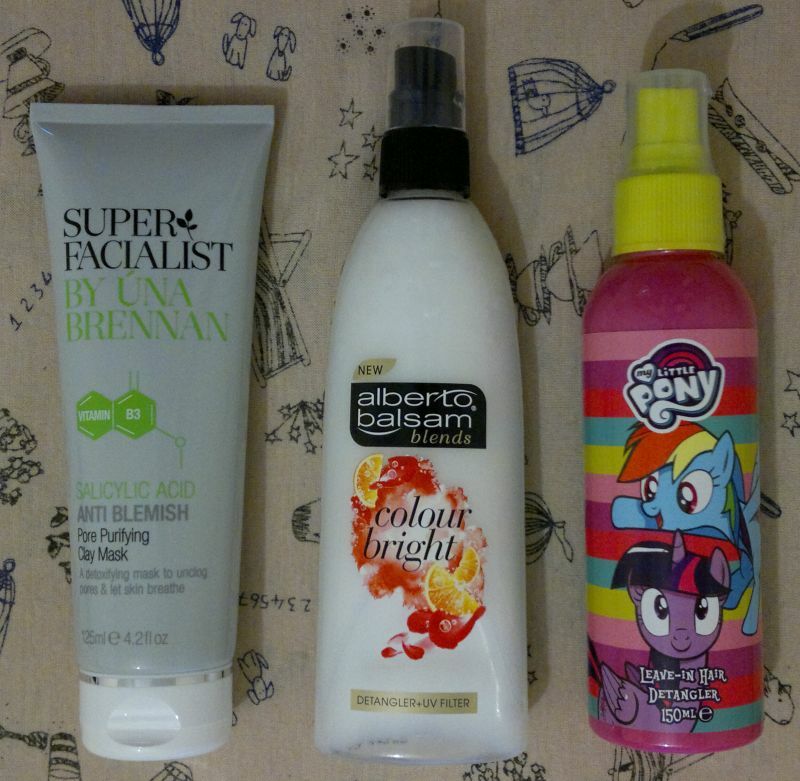 I was quite pleased with the products I tried recently, so I wanted to give Superfruits Pink Grapefruit and Guava shampoo and conditioner for normal or oily hair a try too. At first let me say that this is my favourite Alberto Balsam scent. 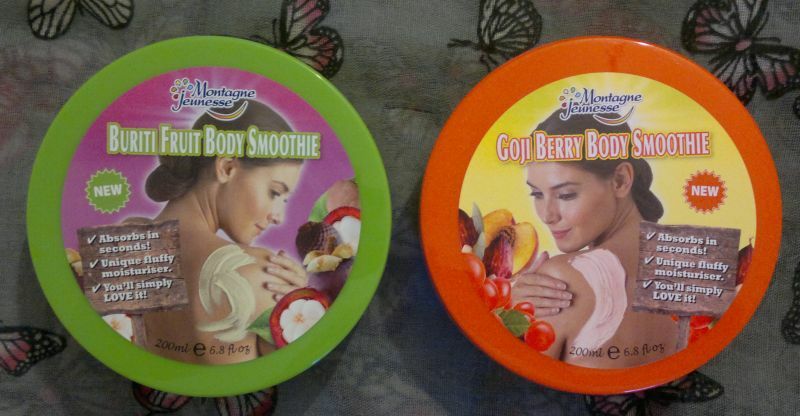 The other two Superfruits scents (Mango and Passionfruit, Mulberry and Acai Berry) are really nice, but Pink Grapefruit and Guava smells absolutely delicious. This scent should be part of Alberto Balsam’s standard assortment. Now let me talk about the products: The shampoo lathers well and it does a great job cleansing my hair and scalp without feeling too harsh. My husband loves this shampoo too – for the same reasons. He even asked me to buy it more often! The conditioner is quite decent. Whilst it’s nothing special, it does what it says on the bottle. It detangles my hair without weighing it down, so I can’t complain. In summary, I’m really happy with this shampoo and conditioner combo. 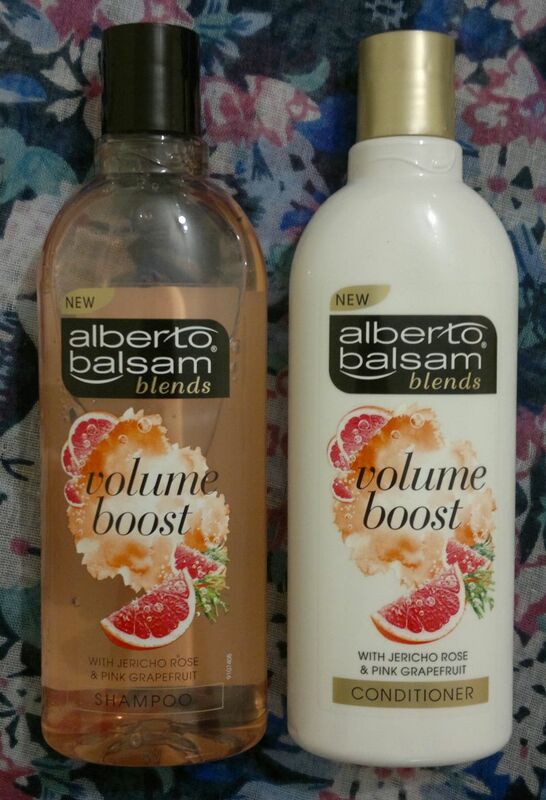 Based on my recent positive experience with Alberto Balsam I expected these products to be good, but the fresh and fruity scent has absolutely won me over. 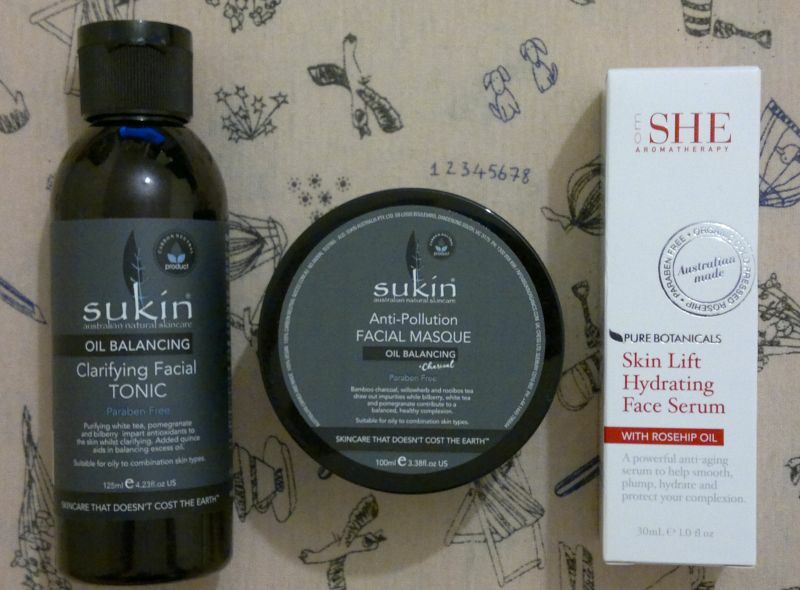 I will definitely buy these two products again. 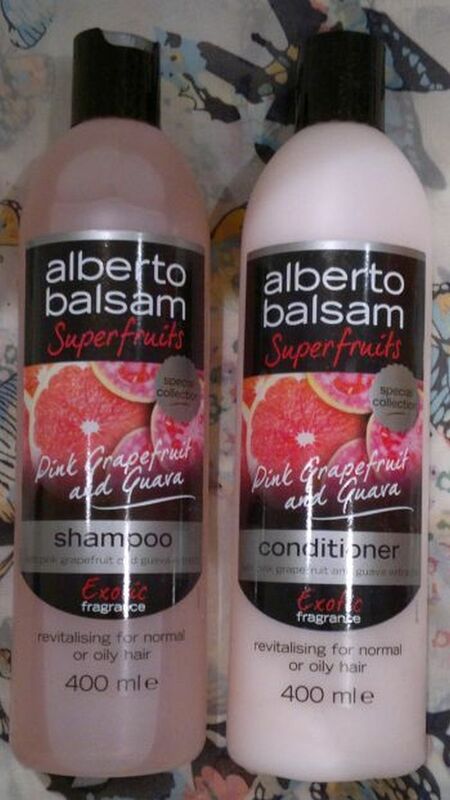 Alberto Balsam Superfruits Pink Grapefruit and Guava Shampoo and Conditioner are available as 400ml each. 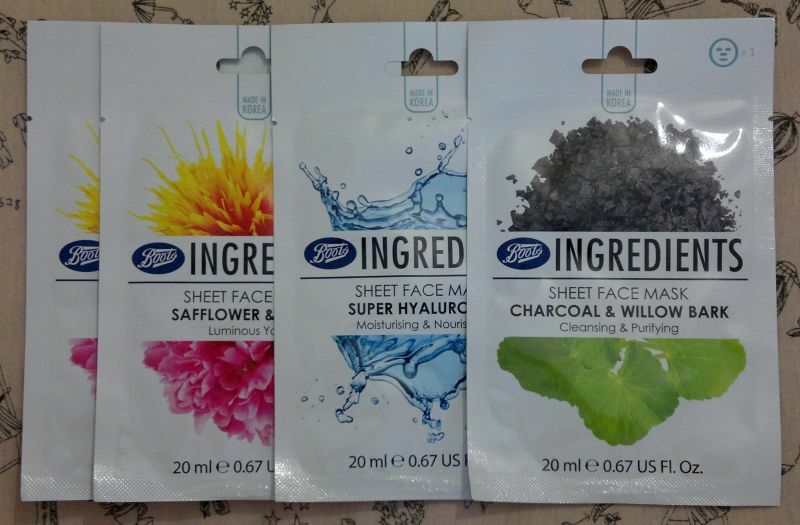 They’re £1.29 each at the big supermarkets, but you can find these products for £1 in Poundstores.